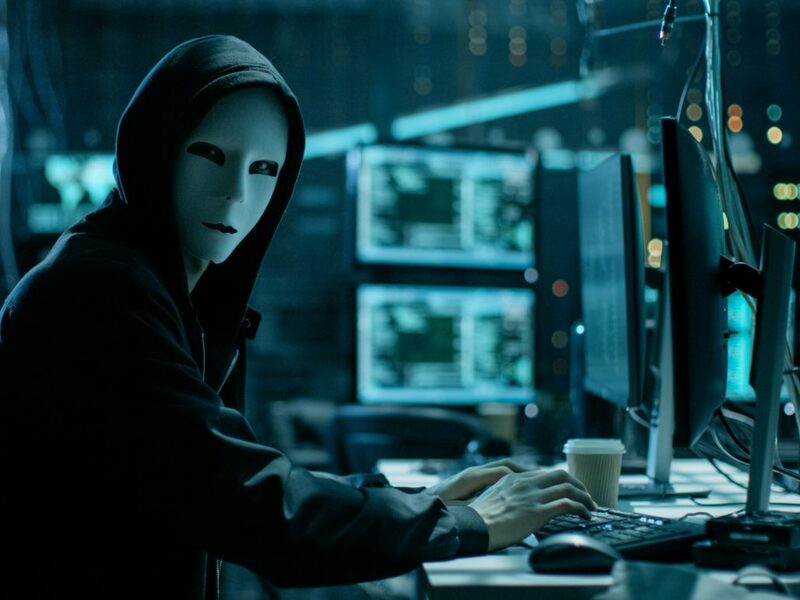 It’s a common misconception that behind every cyber attack is a computer genius in a black hooded sweatshirt, operating from a dimly lit server room. In actuality, anyone, hacking expert or not, can gain access to ransomware and light up thousands of inboxes across the globe with malicious emails. In the past, cyber attacks required specialized technical skills and resources. 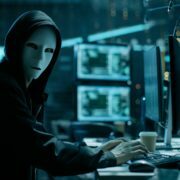 Today’s cyber criminals, thanks to Malware-as-a-Service (MaaS), steal money and data with limited coding skills or knowledge of security systems. MaaS is a subscription-based service which allows virtually anyone to hack. Aspiring scammers can dive into the dark web, contact a MaaS organization, pay a subscription fee, get access to ransomware, and send hundreds of thousands of emails with malicious attachments. Perhaps one of the most interesting details about Malware-as-a-Service, as explained by ZD Net, is that its developers “create tools that they sell or rent to customers through online black markets, complete with sales, money-back-guarantees, and reputation systems to provide customers with assurance that they won’t get ripped off.” MaaS subscribers pay fees to rent the malware, and in turn, the developer keeps that malware up-to-date with the latest exploits. Malware-as-a-Service is big business, and as one of the largest security threats for 2018, it should be treated as a serious concern, especially by individuals in the healthcare industry. When Verizon Enterprise examined their data on 2017 breaches, healthcare was only behind finance for highest quantity of verified breaches. Digital Technology Partners recognizes that cyber attacks are growing in size and frequency, and lost data is lost data, no matter the skill of the person stealing it. We’ve developed a multi-faceted approach to ensure the security and compliance of our clients. Not only do we deploy the latest security software to block attacks, but we’ve also partnered with Sophos, the world’s leading cybersecurity company, to bring enterprise-grade protection to all of our customers. Interested in lessening the chances of a successful attack against your dental practice? Schedule a free risk assessment, or call Digital Technology Partners at (770) 918-0075.